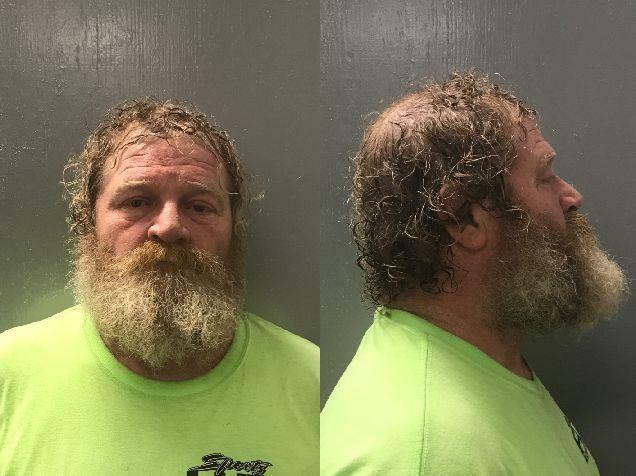 PRAIRIEVILLE - State Police have arrested a man accused of causing an 11-vehicle accident that left one person dead, and 18 others injured on I-10. Around 9 p.m. Wednesday night, officials shut down the eastbound lanes of I-10 between Highway 74 and Highway 30, near the Cornerview Road overpass. The roadway was reopened before 4 a.m. Thursday. An initial investigation revealed that traffic was stopped on I-10 East due to a previous crash. For reasons still under investigation, 56-year-old John White of Mississippi failed to stop his 18-wheeler and caused a chain reaction involving 11 vehicles. State police say 46-year-old Julie Holmes was pronounced dead at the scene. Impairment is not suspected to be a factor in the crash. White was determined to the at fault for the crash. He was booked into the Ascension Parish Jail for negligent homicide and 18 counts of negligent injuring. The crash remains under investigation and additional charges are pending.